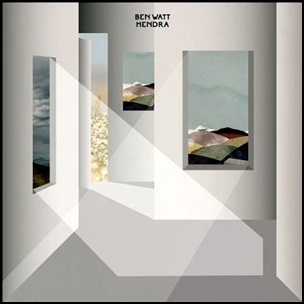 On April 14, 2014, “Unmade Road” label released “Hendra”, the second Ben Watt studio album. It was recorded 2013 – 2014, at “Eastcote Studios”, “The Square”, “Northern Heights”, “Air Lyndhurst Hall”, and was produced by Ewan Pearson. All tracks by Ben Watt. 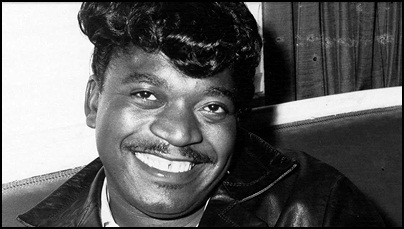 On April 14, 2015, Percy Tyrone Sledge died aged 73. He was R&B, soul and gospel singer, best known for the song “When a Man Loves a Woman”. The song was awarded a million-selling, Gold-certified disc in US by “RIAA”. Sledge received the Rhythm and Blues Foundation’s Career Achievement Award and in 2005, he was inducted into the “Rock & Roll Hall of Fame”. 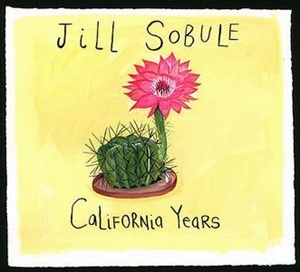 On April 14, 2009, “Pinko Records” label released “California Years”, the seventh Jill Sobule studio album. It was recorded in 2009, and was produced by Don Was. All tracks by Robin Eaton and Jill Sobule except where noted. 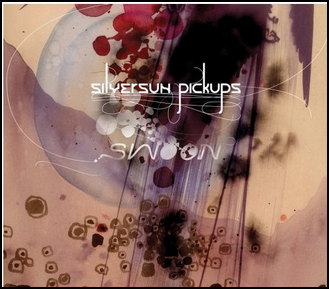 On April 14, 2009, “Dangerbird” label released “Swoon”, the second Silversun Pickups album. 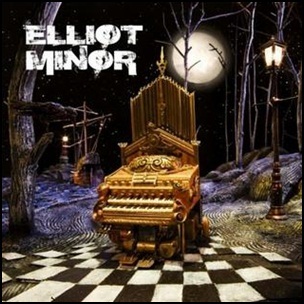 It was recorded July 2008 – February 2009, at “Sunset Sound”, “Sound Factory” and “Paramount Studios”, and was produced by Dave Cooley. The album cover uses the artwork “St. Clair”; the inside packing features pieces “Disembodiment” and “Reverberations”, all paintings from the collection entitled “The Flowering”, by Darren Waterston. 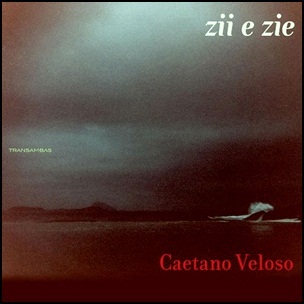 All tracks by Brian Aubert, Nikki Monninger, Chris Guaniao and Joe Lester. 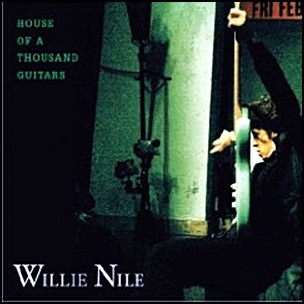 On April 14, 2009, “River House” label released “House of a Thousand Guitars”, the seventh Willie Nile studio album. It was recorded in 2009, and was produced by Willie Nile, Andy York, Brad Albetta, Rich Pagano, Stewart Lerman, Frankie Lee and Hirsh Gardner. All tracks by Willie Nile, except where noted. “Fourth Street Recording” in Santa Monica, “Mavehole Studios” in York York Minster, “Mayfair Angel & Strongbow Studios” in London, and was produced by Jim Wirt.